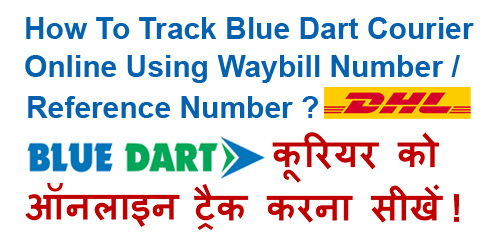 pixel How To Track Blue Dart Courier Online By Using Airway Bill Number/ Reference Number ? 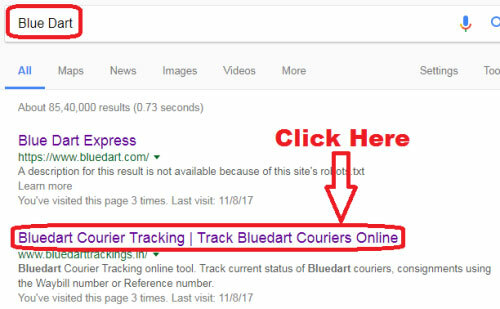 How To Track Blue Dart Courier Online By Using Airway Bill Number/ Reference Number ? How To Track Blue Dart Courier Online Using Airway Bill Number/ Reference Number ? Current Status देखने के लिए यह Message Type करें - T<WayBill No. / Reference Number> and Send It To 56767. 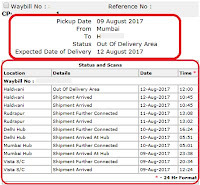 Delivery Status पाने के लिए यह Message Type करें - I <WayBill No./ Reference Number> and Send It To 56767. 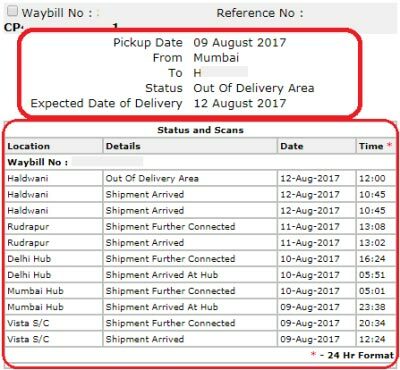 Blue Dart Courier / Shipment की Pickup Date. Delivery का Status (In Transit / Delivered /Await Delivery). Courier Deliver होने की Expected Date. Shipment / Courier की Real Time Location. 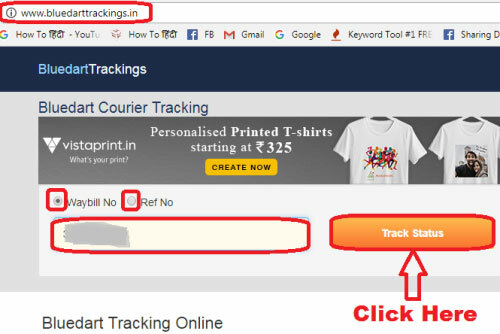 उम्मीद करते हैं दोस्तों की अब आपको पता चल गया होगा - How To Track Blue Dart Courier Online Using Airway Bill Number/ Reference Number. 1.) How to Track DTDC Courier Online By AWB Number / Reference Number ? 2.) How to Track My First Flight Courier Online by Airway Bill Number Easily ? 3.) How to Track Speed Post / Registered Post Status Online in India Easily? 4.) How to Track Your PAN Card Status Online at NSDL ? 5.) How to Track Passport Status Online in India Easily ?